“Brand journalism” is commonly confused with “content marketing.” For the fourth post in our brand journalism series, let’s explore how these two approaches differ and why a company would choose one or the other (or perhaps both). Let’s be clear: brand journalism is not content marketing. Content marketing develops content related to your brand, thinking how the brand can benefit from it, whereas brand journalism looks at how an audience can benefit from content that has been created by the brand. I mostly agree with this distinction, but do have one caveat. Content marketing must consider the audience and offer something of value to be effective. I trust Nadel would agree. A better distinction might be that content marketing often places emphasis on the vehicle (video, blog, app, etc.) used to connect with people, while brand journalism places emphasis on niche-specific news production … the confusion being that this news can be disseminated through any of the above vehicles, as well as others. These disciplines have plenty in common. Both create content that builds loyalty, thought leadership, and is ultimately meant to support a brand’s business growth. Both must provide value to their audience to obtain (or retain) an audience. Both must resist hard selling and blatant self-service. Brand journalism is the investigative storytelling of news reporting with a focus on industry, issue, or geography. WHY IT WORKS: It respects the audience’s intelligence and is rewarded by their attention, their most precious commodity. Brand journalism works because at its core it is news coverage for a specialized audience. Over time brand journalism can build great loyalty to a brand as the natural outcome of daily, intelligent interaction between relevant news and interested audiences. Content marketing uses digital and traditional content assets to educate, entertain, or provide utility to new and existing customers. According to Print My Logo: Content marketing includes any number of media formats and distribution combinations. Podcasts, videos, and blog posts are diverse examples serving the same purpose. Content marketing differs from traditional marketing because all content is meant to provide utility. Content is developed and deployed for all aspects of the sales cycle, from research to repeat purchases. Many businesses find that a combination of content marketing and brand journalism is extremely powerful. Brand journalism covers an area of interest to a specific group of people. 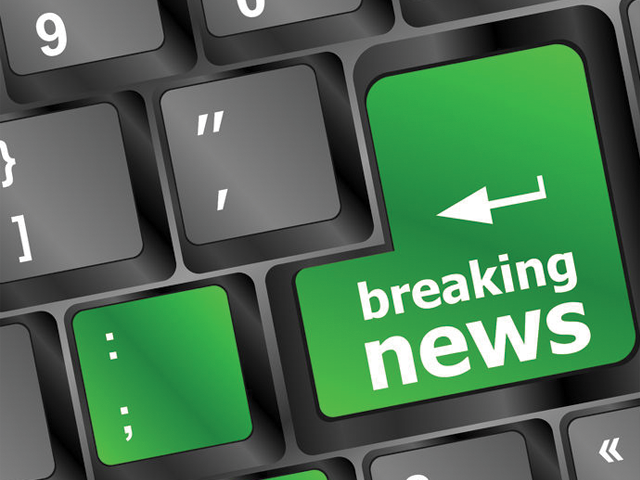 It delivers value by providing context and clarity around breaking news. Content marketing, by contrast, offers content with specific utility in mind. The benefit of this useful content is continued brand awareness and loyalty it creates. Together, these two approaches are more successful in modern sales and marketing because they deliver targeted information to the people who benefit the most.